Nobody particularly enjoys the prospect of taking a driving test, but everyone has to do it if they are to drive on the public roads. However, what you can do is try to focus on what you can do to increase the likelihood of passing the test, and in this way make the whole situation much less concerning and worrying. As it happens, there are many things you can do to increase the likelihood of your driving test going as well as possible, and that’s what we are going to look at today. Try these approaches to have much more luck with your upcoming driving test. If there is anything that most people worry about a lot, it’s the nerves of taking the test itself. It can be hard to know how to deal with the nerves at first, but the better you deal with them the more likely it is that you will be able to fully succeed in your efforts to pass your test. If you are not sure how to actually deal with the nerves, the truth is that there are many things you can do. For a start, it’s a good idea to give yourself the chance to take a few deep breaths right before the test. You should also avoid anything that is going to worsen your anxiety, such as an excess of coffee. Make sure to also drink water beforehand, as this will help you keep calm too. Deal with the nerves, and you will be in a much better position when you start your driving test. 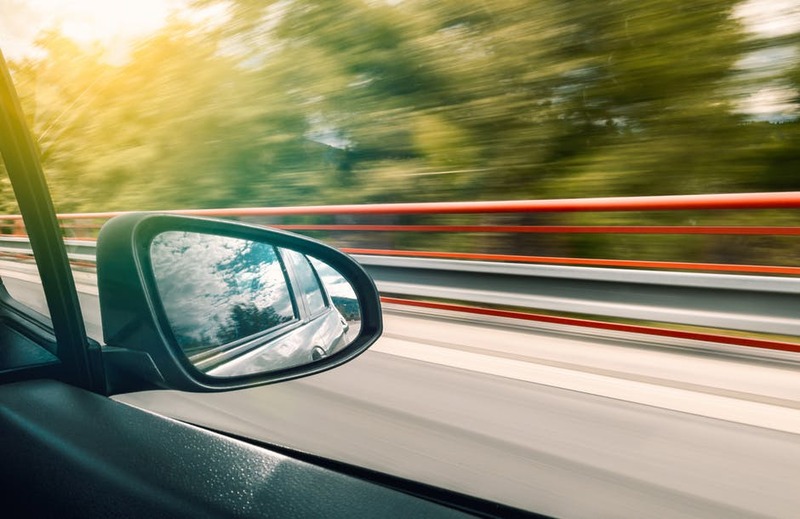 The more you prepare, the more likely it is that you will succeed, so it’s good to know what you actually need to do to fully prepare for your driving test. There are many things you can do to feel more prepared for the test itself, and it is worth approaching this from as many angles as possible if you really want to succeed. A big part of this is ensuring that you book the test for the right day – in other words, only once you think you will genuinely be ready to take it. If you are curious to know how to actually know this, you can learn more about it here. Get this right, and you will be in a much better chance of success when you go to actually take your driving test, whenever it turns out you need to do it. It is obvious that you need to take a fair few lessons in order to hopefully pass your test with flying colours. But it can be hard to make sure that you are taking the right number of lessons. In essence, you should take as many as you need to feel truly confident once the test day arrives – but you also need to think about the quality of the lessons. When you are looking for an instructor, try not to skimp and save. Instead, go for the best you can afford – and perhaps rely partially on local knowledge and advice to find them in the first place. The better the lessons, the fewer you will need, and the more likely you will pass your test on the first try without too much difficulty. If you have never looked into the act of visualization before, you might not be aware of just how effective it can really be. As it happens, visualization is a great tool for achieving pretty much anything, and it is not the hocus-pocus that people tend to think it is. Actually, it is backed up by science, and it works simply because you tune your mind in to gain the thing you are trying to get. In this case, you should spend a few minutes every day visualizing the test itself – but obviously you need to visualize yourself succeeding in it masterfully. 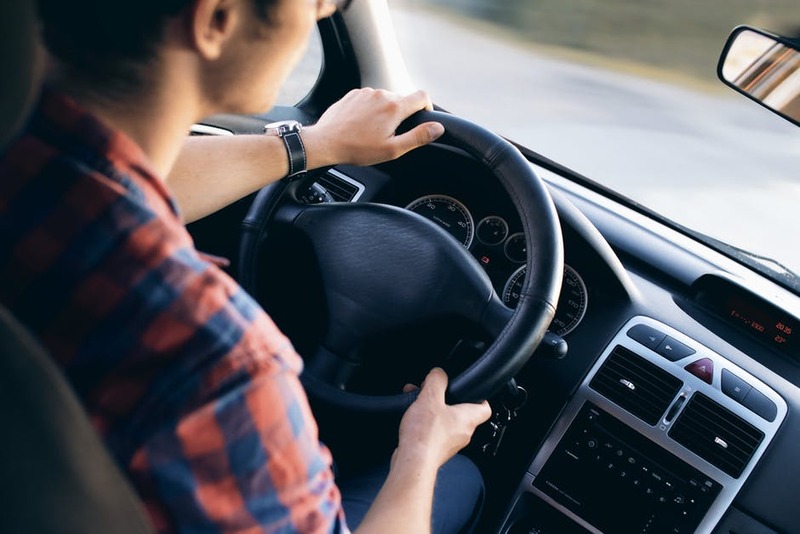 If you do this, you will actually make it more likely that this will happen – and this is therefore a hugely effective tool if you want to pull out all the stops for your driving test. With some strong and frequent visualization, you can really make a huge difference to your likelihood of succeeding on the first try. Remember to take into account all of the above, and also to keep calm on the day. Ultimately, there is not much point in putting too much pressure on yourself, as it doesn’t really matter if you need to try to take the test a second, third or fourth time.